WTS: GSM iPhone 3GS 8GB Unlocked! 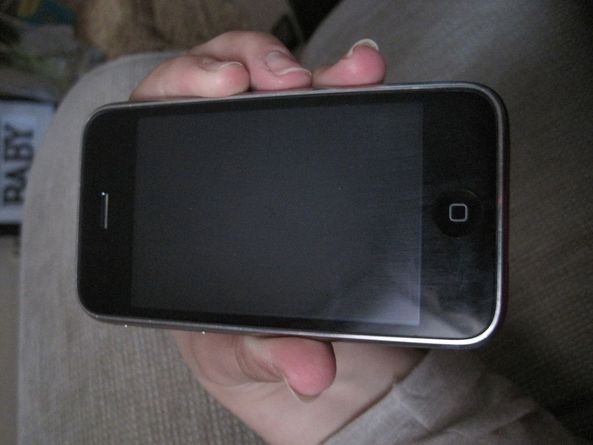 Bitcoin Forum > Economy > Marketplace > Goods (Moderators: malevolent, Cyrus, hilariousandco) > WTS: GSM iPhone 3GS 8GB Unlocked! 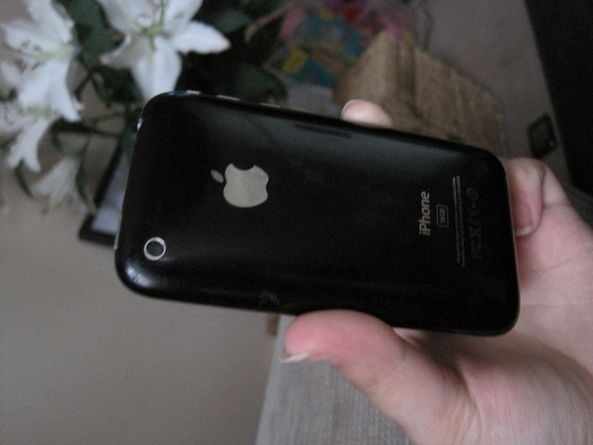 Re: WTS: GSM iPhone 3GS 8GB Unlocked! Dropping the price to 10 BTC. First come first served. Possibly. I have an offer for 10btc. If that falls though then I will pm you. When I made offer to buy with escrow, he refused. when did you make the offer? how much did you send him Ninja? Yes the iPhone is still available. There are too many timewasters and people trying to get something for nothing on this board. I can accept 5 BTC now, then another 5 when you receive the phone. Please send me your address and send the BTC to 16CgRaZqWSa7dAiUGiBf21WoMJ4Tjhm58Y if you are still interested. Not really, seeing as I need the money today. That's why I'm selling it cheap I understand if you don't want to buy it now, it's no problem. Ninja you never even replied to my pm let alone sent 6.5 BTC. The phone has been posted today to bou707. Ninja why are you trying to mess up this sale? You offered me a stupid amount and then didn't reply to me. 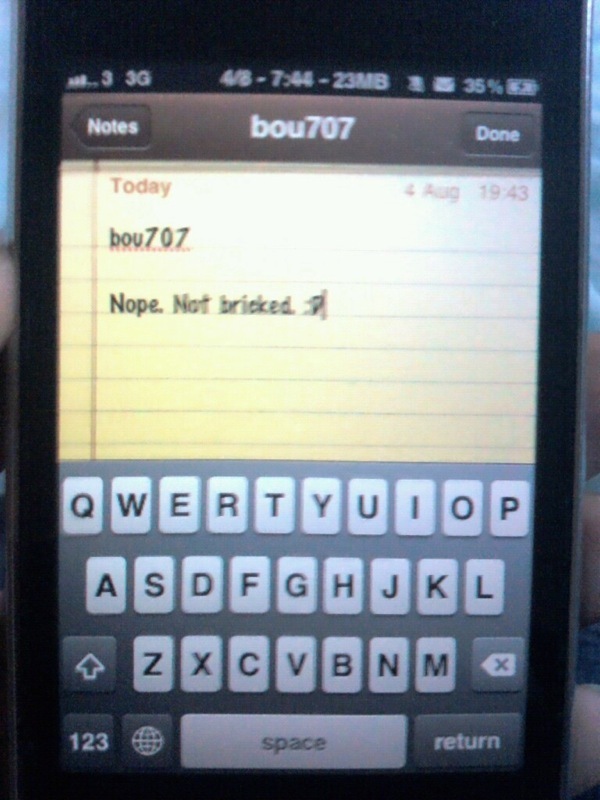 This is between me and bou707. I bet the phone hasn't even left the country yet and every one is screaming scam. Next time I'm using eBay, the government can have their tax.